Oldtimer gallery. Trucks. Praga RV. Oldtimers picture gallery. Trucks. Praga RV. 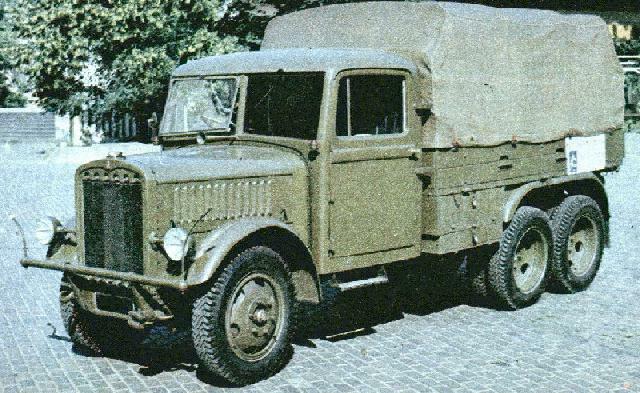 This truck was widely used in armies of Czechoslovakia, Yugoslavia and Romania. After 1938 - in German Wehrmacht. 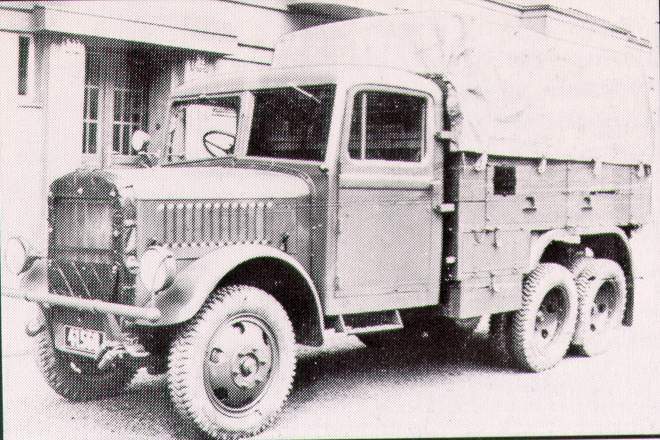 In 1939 Praga RV won offroad competition in Peru. Modifications: floodlight, radio van (Praga RVR), field repair shop van, ambulance, head quarters bus. Werner Oswald's book "Kraftfahrzeuge und Panzer der Reichwehr,Wehrmacht und Bundeswehr", 1982, Motorbuch Verlag Stuttgart. 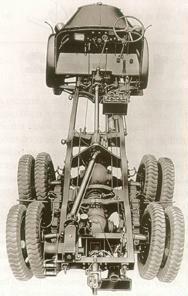 Bart Vanderveen's book "Historic Military Vehicles Directory", "After the Battle" publication, 1989. Article by lieutenant-colonel Jiri Hasek on the Official site of Praga. You are welcome to write me by E-mail Contact. Andrei Bogomolov. Last updated 7 V 2001.